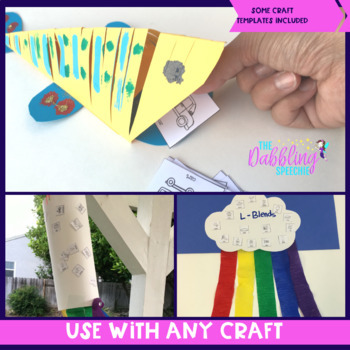 Do you like to use crafts in speech therapy? 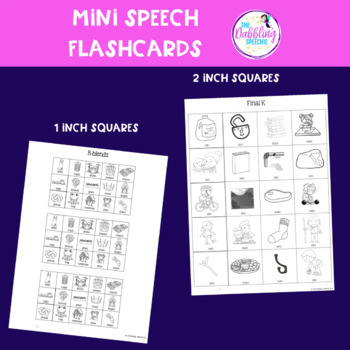 This companion pack includes articulation, grammar, vocabulary and category cards that can easily be printed off and use with any craft! This companion pack also comes with some craft templates and ideas for easy, fun crafts! 10 craft ideas including templates for some of the crafts. 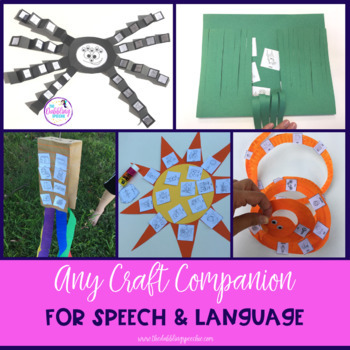 My Speech & Language Craftivity Bundle has FUNctional crafts that target speech sounds, grammar, vocabulary, idioms, and prepositions! They are seasonal, so they often can be paired with a fun book and you can do them with your entire caseload!! 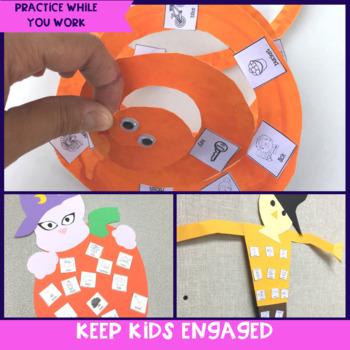 Other Craftivities you will love to do with your students! Please email me at feliceclark@thedabblingspeechie.com if you have any questions!